← So teach us . . . 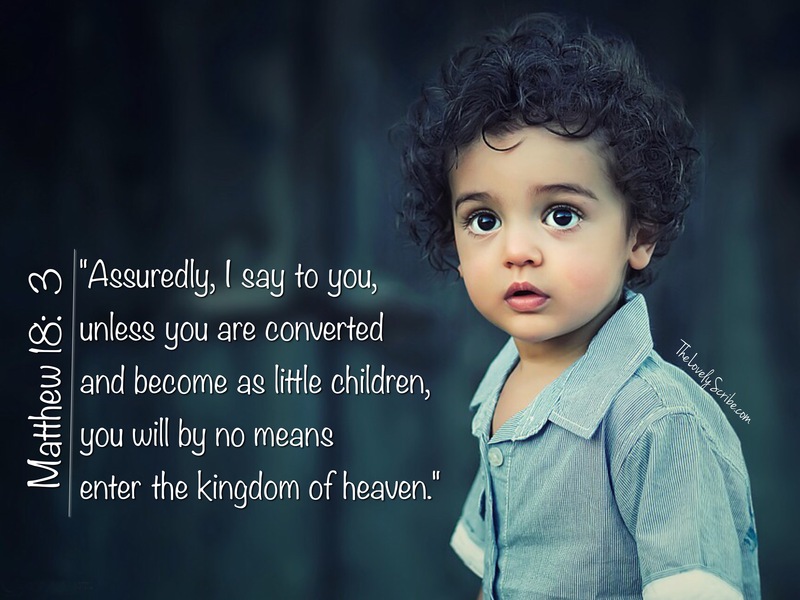 Unless you are converted . . .